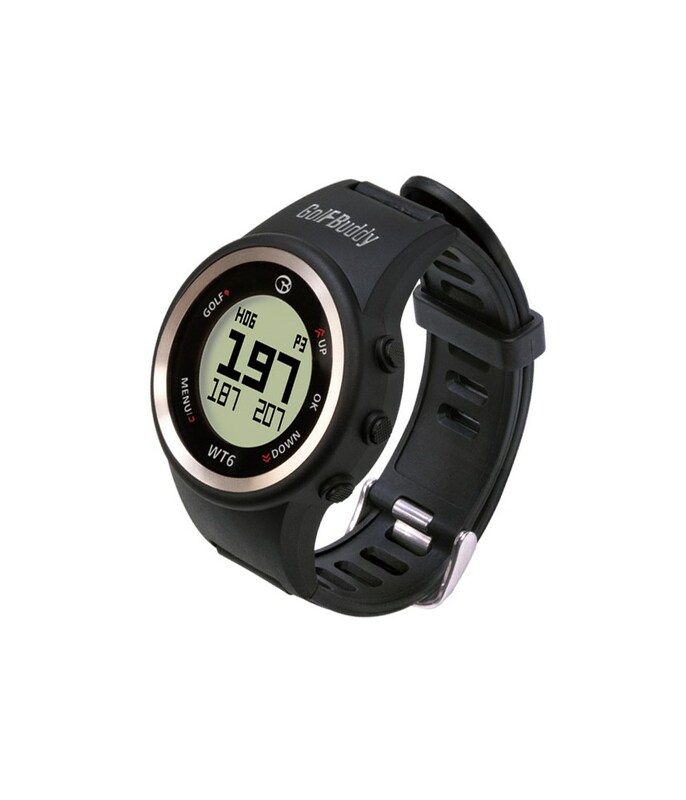 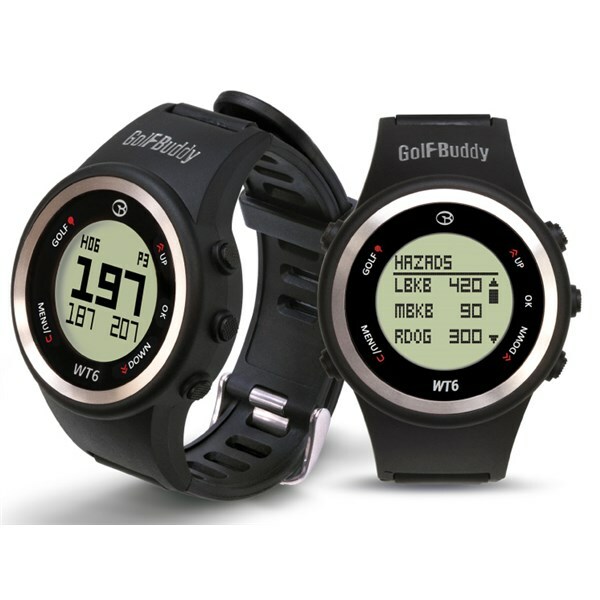 The GolfBuddy WT6 Golf GPS Watch provides an affordable way of getting exact yardages that will allow you to perform at your best. 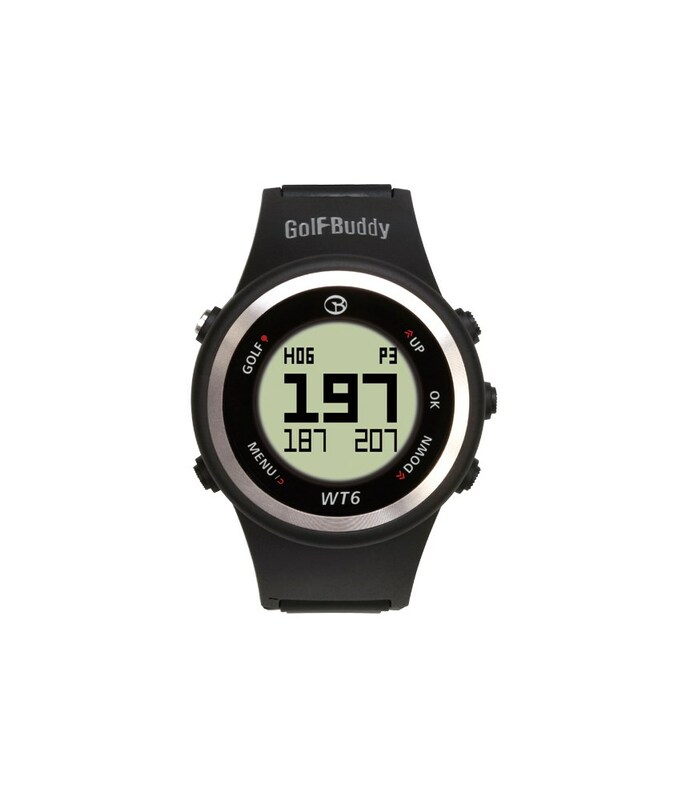 A clear and easy to read display on the WT6 golf watch will show you distances to the front/middle/back of the greens, distances to hazards and a dual green distance hazard that will come in handy. 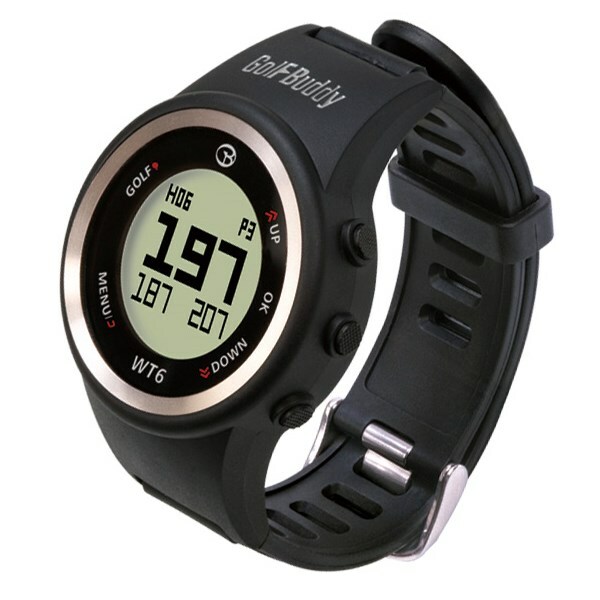 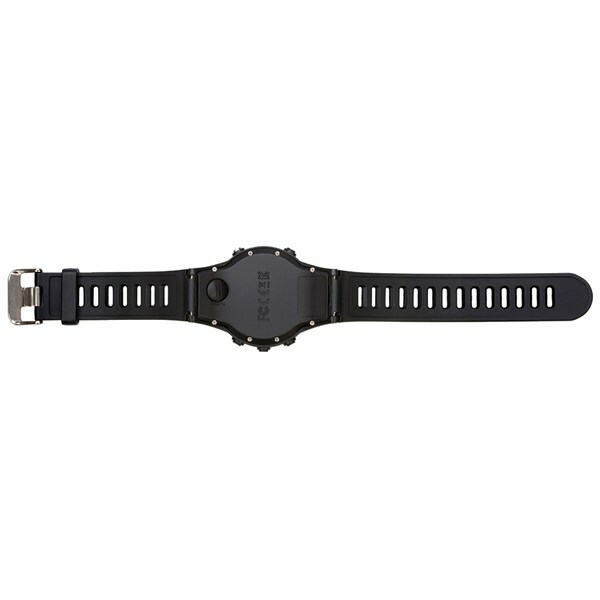 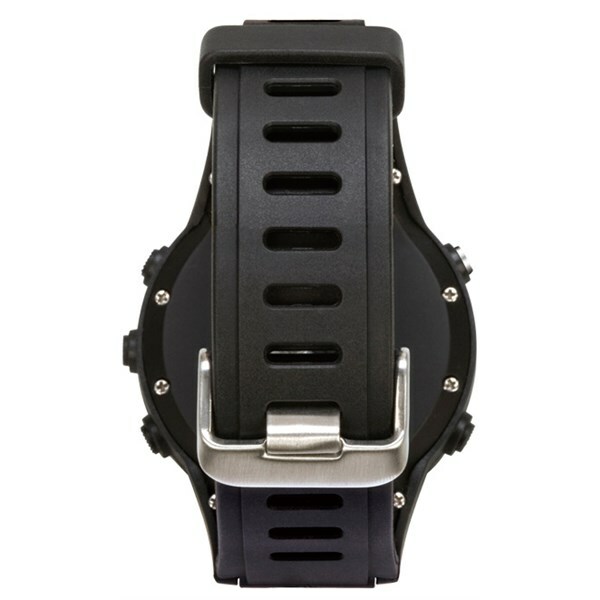 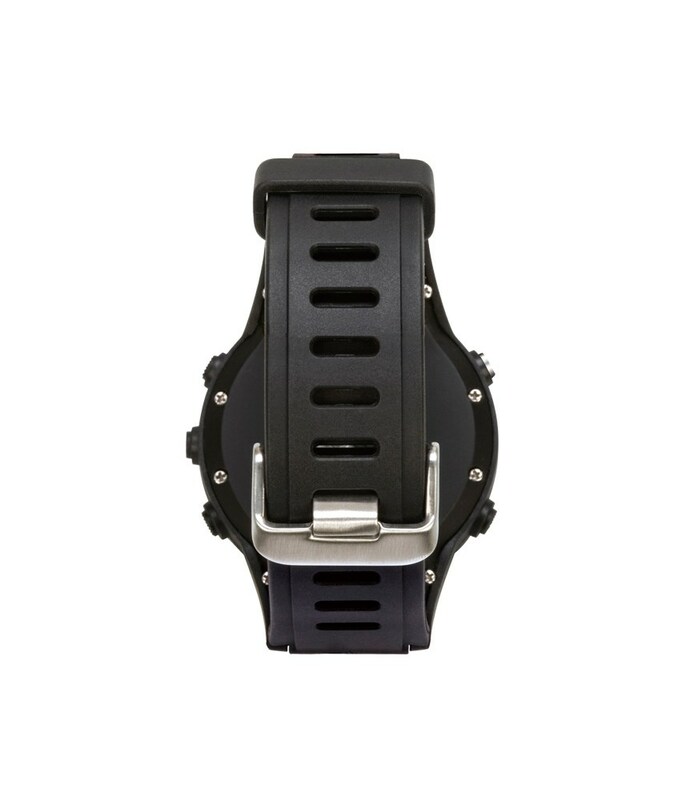 GolfBuddy have preloaded the WT6 golf watch with over 40,000 worldwide courses with FREE updates. 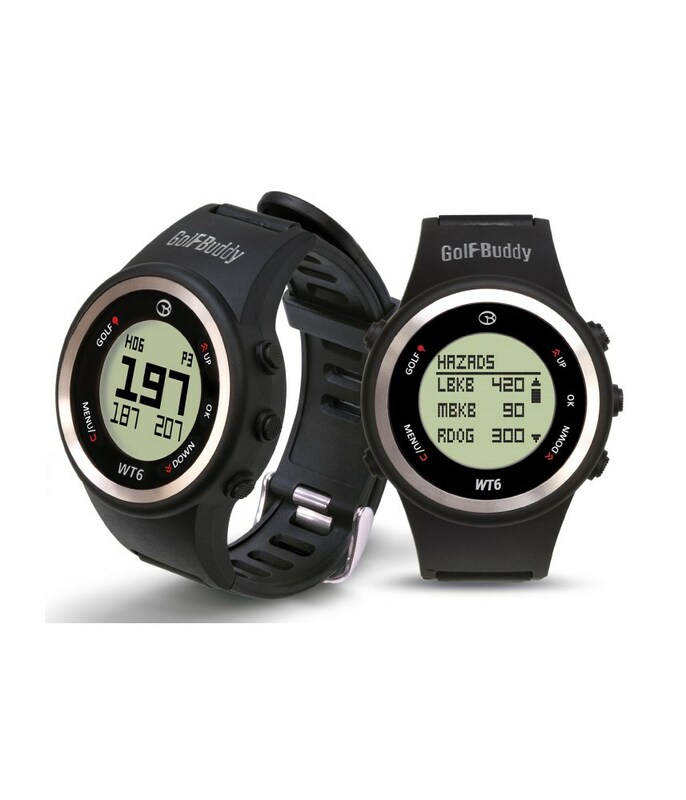 The watch also features an auto course and hole feature that will allow you to concentrate on your game rather than playing with the watch. 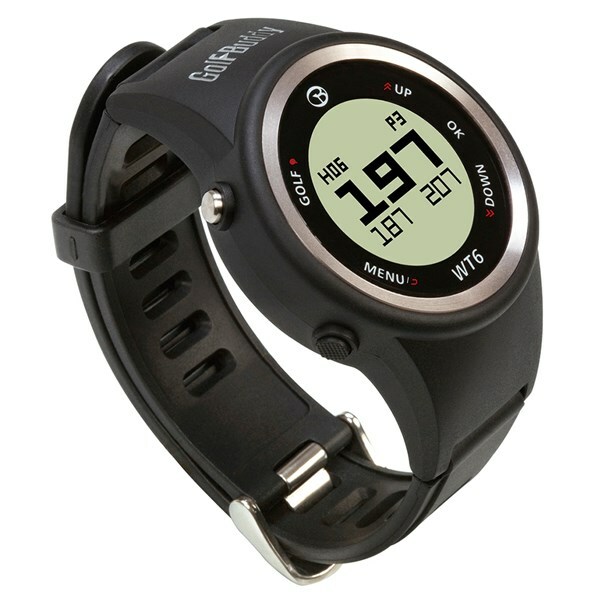 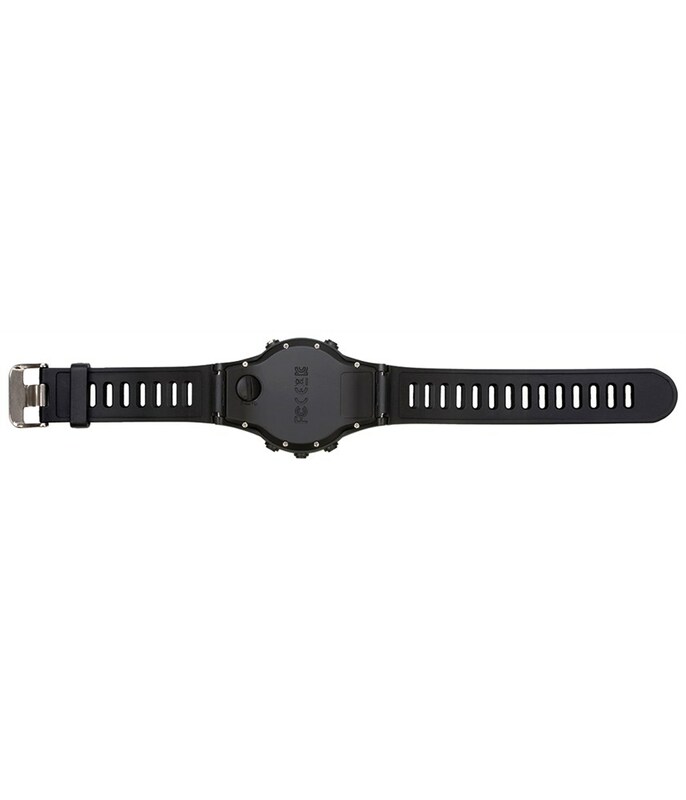 This stylish GPS watch can also be worn away from the course as it has a precise watch mode that will allow you to wear for everyday use. 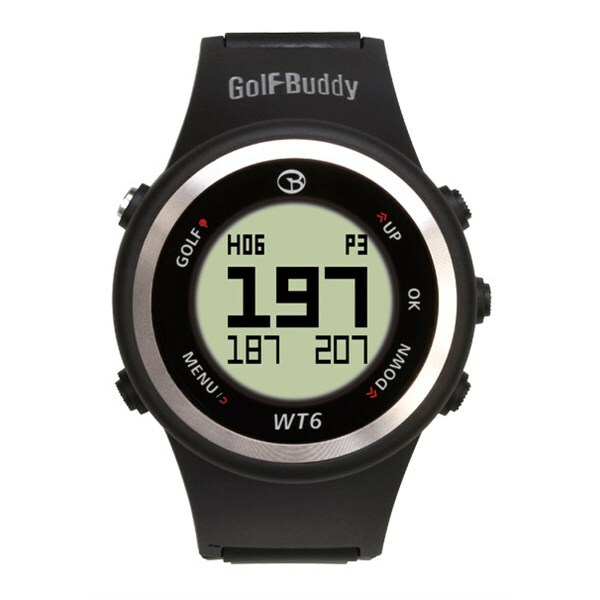 Automatic course / hole recognition. 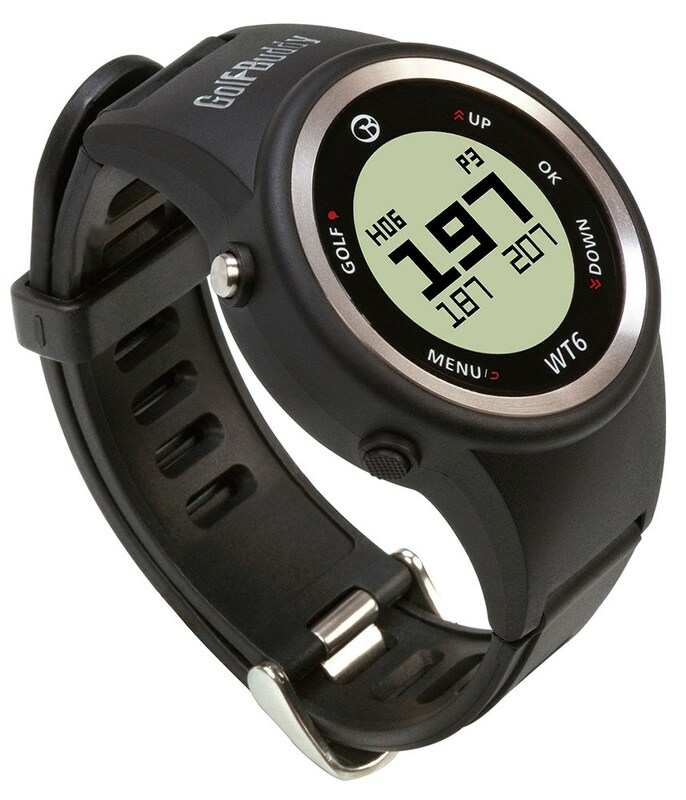 Please Register your product within two weeks to activate your two year warranty.